Players who love to play Roulette and want to have the same experience as they have in a brick and mortar casino are at luck because Net Entertainment Live Roulette is one of the best live casino games one can play. 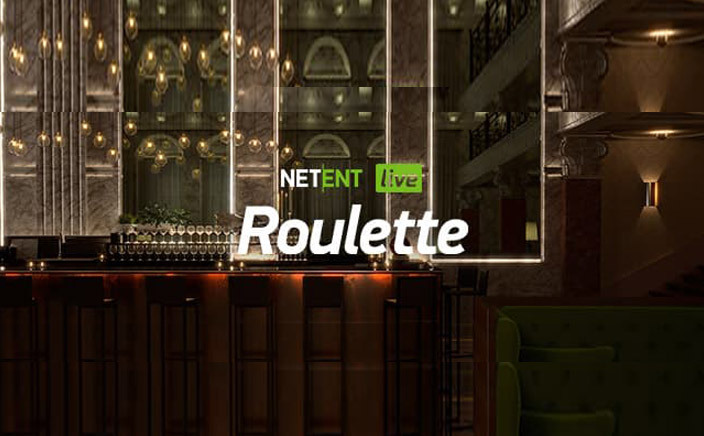 Net Entertainment has been one of the biggest online casino game developers for years and this live version of Roulette is one of their best as it is played in real time with real dealers. And the best part is you can play it on mobile as well as tablet devices. The game is available in different languages and people from different parts of the world can play it. 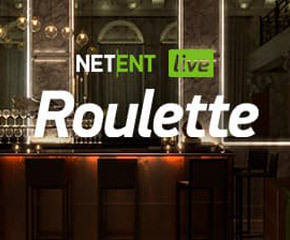 Live Roulette by NetEnt is really easy to play as it comes with a lot of different settings and options. The video quality provided to the players is high definition. However, if the players do not have a really fast internet connection, they can even opt to go for a lower video quality for the game. The players can play the games at any time because new games keep starting all throughout the day and even in the night. The players can chat with the dealer real time and ask him or her about their queries. The players will also be able to see the other players during the game. On the screen, the players will see the dealer at the top and then the betting table and the chips at the bottom. There are also options to mute the sound and go to the game settings. The stats of the game will also be displayed at the right-hand corner of the screen. The table is displayed in front of the players where they are supposed to place the bets. They can use the chips of different value to place inside and outside bets. Once the bets are placed, the dealer will inform the players that they are going to lock them in. The dealer will now spin the Roulette wheel and the players will be able to take a look at the revolving wheel if they want to. The number will be displayed and the winners will be paid. For any queries regarding the bets, the players can go to the ‘i’ option that has all the information about the Live Roulette gameplay. With Live Roulette, the players will be able to enjoy a fun casino game and might even take back some rewards. The gameplay is easy and the fact that a dealer is available makes gaming even more enjoyable. NetEnt live casino should be accessed at least once by all casino game lovers.